This took the average rent to £965 per month. But when London is excluded the annual growth fall to 0.4% with a rent of £769, the data from the Hamptons International index shows. But there are considerable variations in growth both nationwide and in London. In Outer London rents increased year on year by 3.1%, the strongest growth overall, to £2,625. But in Inner London they only increased by 0.3% to £2,625. While the average rent overall in Greater London is £1,727. Both the South West and the South East of England saw rents fall year on year, down by 0.4% to £782 and down 0.6% to £1,033 respectively. Rents also fell in Wales and Scotland, down 0.2% to £650 and down 1.2% to £623 respectively. After London, the only region to see strong annual growth was the East of England with a rise of 2.4% to £948. Rents in the North of England increased by 0.4% to £626 and in the Midlands by 0.6% to £673. The index report also show that the proportion of landlords purchasing buy to let homes in London with cash rose from 33% in 2017 to 48% in 2018, a 15% increase and now the highest level in seven years. London saw the biggest year on year rise in the proportion of cash landlord purchases, but the report points out that this comes against a backdrop of fewer homes being bought by investors in the capital last year. Meanwhile across Britain, the proportion of cash landlord purchases fell from 55% in 2017 to 54% in 2018. Wales and London were the only regions recording a rise. Scotland saw the biggest fall in cash sales, down by 7% to 47% in 2018. 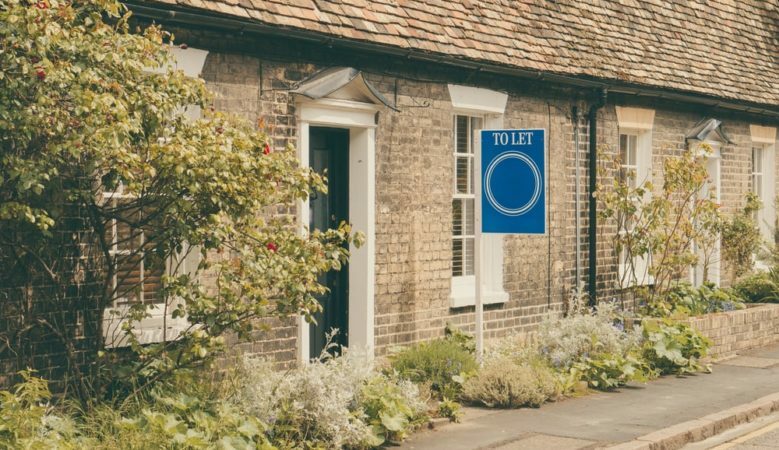 The report suggests that harsher stress testing on buy to let mortgages, combined with the tapering of mortgage interest tax relief, has made it more difficult and less appealing for some landlords to get a mortgage. It adds that this is particularly true in lower yielding areas such as London where landlords tend to have bigger mortgages. As a result in 2018 a higher proportion of landlords in the capital purchased with cash, often raising the money by re-mortgaging other assets. Historically, landlords in London were most likely to use a mortgage to purchase their buy to lets, but this changed in 2018. Last year landlords in the East became the most likely region to use a mortgage. However, landlords in Northern England however were most likely to buy with cash. In 2018 some 63% of landlords purchasing properties in the North did so using cash rather than a mortgage. ‘London saw a big rise in the proportion of landlords buying homes with cash in 2018. This comes against a backdrop of fewer homes purchased by investors in the capital last year. Meanwhile across Britain there was a slight fall in the proportion of homes bought by cash landlords,’ said Aneisha Beveridge, head of research at Hamptons International. ‘Much of this cash has come from landlords re-mortgaging to take equity out of homes they already own. By purchasing with cash, these landlords are avoiding the tax burden associated with the tapering of mortgage interest tax relief,’ she explained. ‘Rental growth accelerated in Britain in February, spurred on by a 2.4% annual rise in London rents. Rental growth in London reached the highest level in the last 12 months, meanwhile three other regions recorded rent falls,’ she added.